The bundle I am showing today is the Canadian bundle, but the only difference with the American bundle is that the tea is replaced with this antioxidant elixir in a trial size, instead. *the US Bundle has this product instead in a travel size. I am so excited for this gift with purchase! 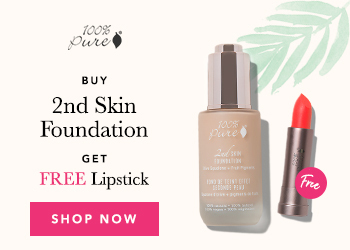 Before I switched to organic and non-toxic beauty, I would always buy my skincare and makeup from the Clinique counter when they were having a fun gift with purchase. I LOVED that! It’s something that I honestly miss about conventional beauty, because it seems like little freebies are a dime a dozen. 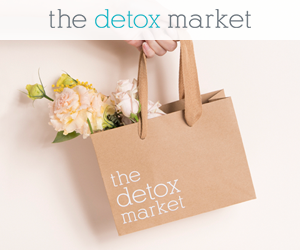 Not so much in the green beauty space, so this is a really exciting offer from The Detox Market. Anyway I hope you enjoyed this video, and don’t forget to head on over to Instagram to enter the giveaway to win a few of these products.